What Can You Expect At This Price Range? Are you looking for the best IPS monitor under 300? You are at the right place. IPS or in-plane switching panels have almost entirely replaced TN panel monitor in most spheres. It is one of the highest trending technology for monitors currently. They have much better color reproduction and offer a wide viewing angle. Having an IPS screen lifts up the whole user experience. What users look for in monitors these days is the combination of best features but at the most affordable price. This has opened up a market that only IPS monitor can fulfill. IPS monitors have some of the best feature combination. Another great feature is that IPS screens can easily be viewed even in bright light, like that of sunlight. IPS screens were particularly beneficial for touch displays because their display is made exactly for the purpose and is being used by the top smartphone brands. Irrespective of which angle it, the colors will be same and perfect. Many of the people now prefer buying IPS technology instead of the usual TN panel technology. You can get pretty sweet deals at this price. Since this isn’t an entirely budget range of monitors, you can get monitors for a particular task like gaming, video editing, graphic designing, etc. They won’t be your average monitors that are more or less the same across all the brands. This detailed review will help you find the out best IPS monitor under 300 that caters to your need. Are you looking for a gaming monitor, office monitor or something more exquisite, this list will help you decide? If you are looking for an ultra wide screen best IPS monitor under 300, then this is the one to go for. LG is known for the perfection it offers in all of its products and customers feel confident when buying their products. 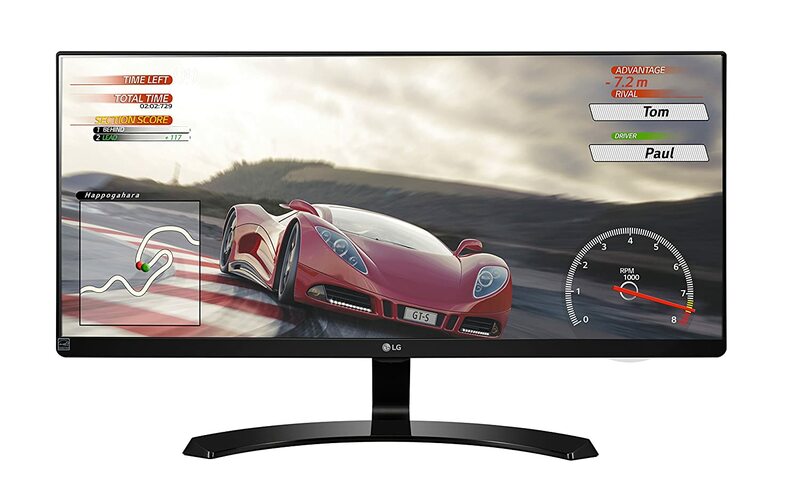 LG’s 29 inches full IPS display comes at an affordable price of just nearly three hundred bucks. The sRGB color compliance is over 99 percent, which is a good option for all the photographers and graphic designers to have. Aspect ratio of 21:9 makes it ideal for gaming and watching movies. Furthermore, 2560×1080 pixels resolution adds to the much needed real estate. The split screen option lets the user open more than two windows at one time and do work simultaneously. It has three different gaming options to enhance the gaming experience. Users were happy with the product firstly because it was inexpensive. The stand with which it arrives is adjustable in both the height and angle. About 72 percent of the users gave this monitor a full 5-star review. 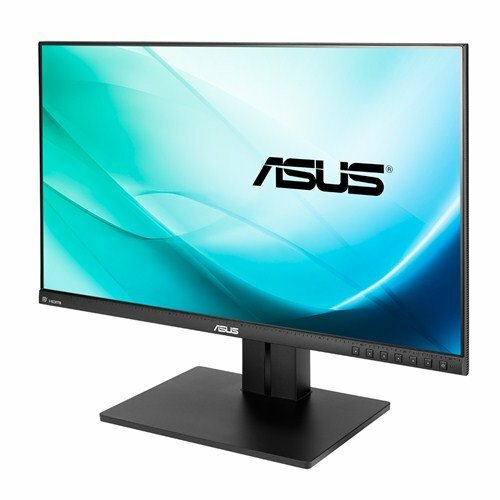 ASUS has outdone themselves with this 25 inch IPS display monitor. Users will enjoy the close to life visuals due to a high resolution and 100 percent sRGB. If you are looking for an affordable WQHD monitor, then this screen should be high on your list. The stand with the monitor offers many angles with to its tilt and swivel adjustments. Multiple port options are there; display port, HDMI, D-Sub, and DVI-DL. This is a semi-professional monitor that can be used for a multitude of tasks including gaming. Users were impressed with the light weight of the monitor which made it easily compatible with any stand and even on a wall. The screen buttons are located at the front and not somewhere at the back where they get difficult to access. The colors were in a good ratio, and many of gamers loved carrying out their gaming sessions on this monitor. ASUS has another IPS monitor at an even lower price. This is a 27-inch screen with FHD resolution and 178 angle view thanks to the IPS panel. This means that everyone will get the same view irrespective of the place they are sitting at. Furthermore, to enhance the value, it even offers speakers. The monitor is super classy, and its ultra slim look makes it a good display piece for your room. 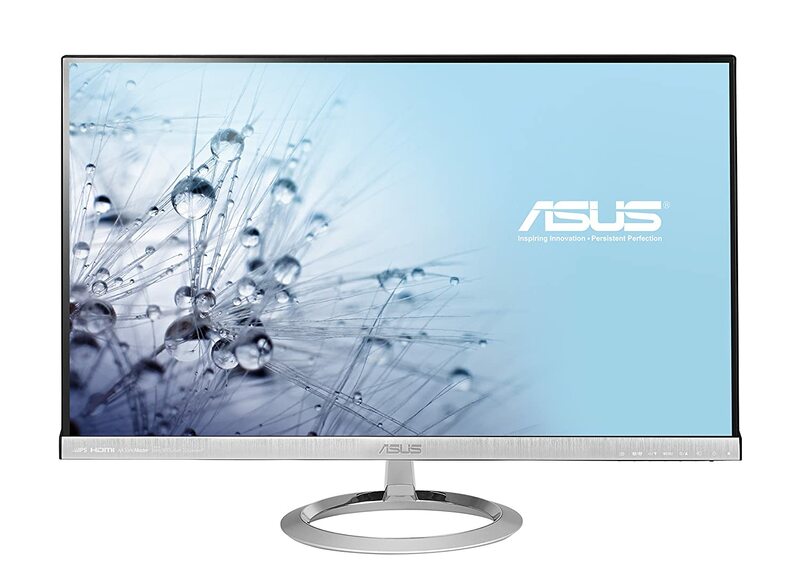 ASUS guarantees trouble free functioning of its monitor but even despite that; it offers a 3-year warranty. Quick fit virtual scale allows the user to view photos in their actual size. 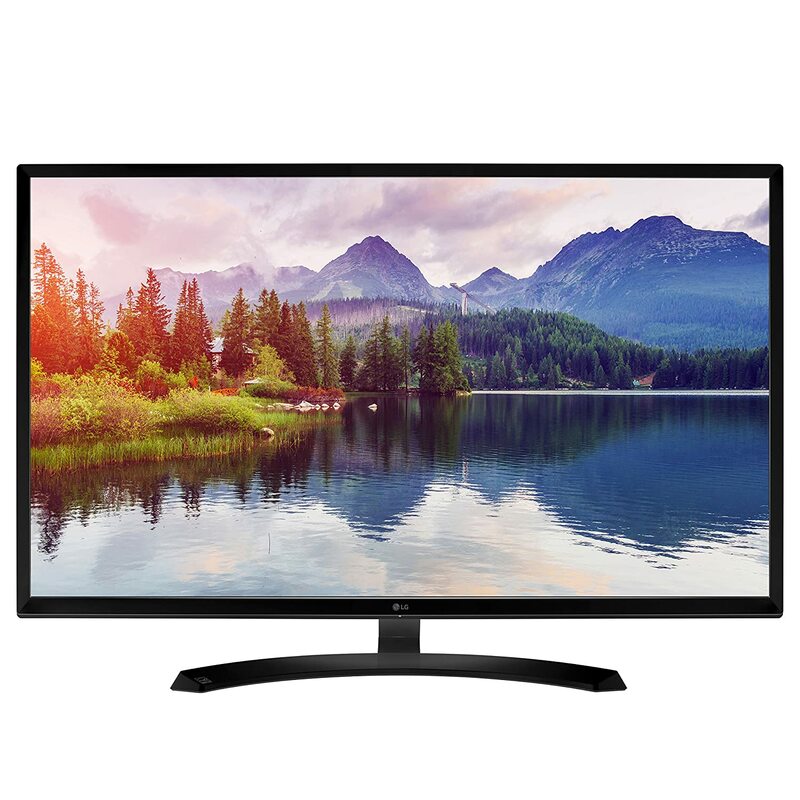 Users are attracted by the classy look of the monitor and the picture quality. This screen is perfect for all sorts of tasks. The need for extra speakers is eliminated because the built-in speakers have a good sound. The buttons at the front are touch sensitive, but they are extra sensitive which gets irritating at times. Other than that it is worth a try. One of the unique best IPS monitor under 300. With full HD display and black stabilizer, this screen is ideal if you want to enjoy the true colors of nature. The colors are set in good contrast and brightness ratio, and the wide viewing angle means that the user will get the same picture from every side. On screen control allows the user to make quick changes to settings like volume and sound. 32 inch is not the size that comes to mind when you think of monitors, but here it is. This is a budget monitor that has an extra large screen size. It is perfect for console gaming and for watching movies from a distance. Reader mode further prevents the eye-strain that people due to prolonged viewing. Even dark color images are displayed perfectly with the help of black stabilizer. From all those who used the monitor, 75 percent of them gave it a full 5-star review, which is a great response. The screen size is big enough to carry out multitasking on multiple windows easily. The setup process is easy and quick. The only issue is that the brightness has to be turned down to make the text visible. Acer is yet another brand known for its versatility and great product range. This monitor is one such example. 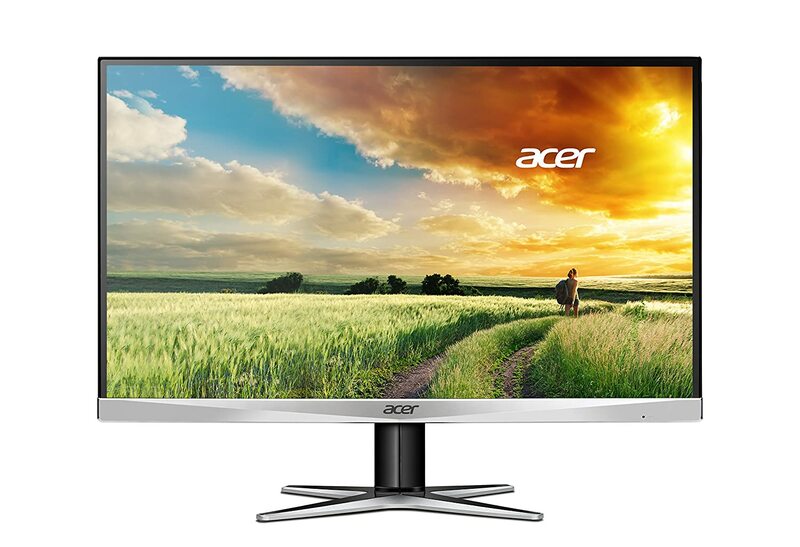 Acer G257HU monitor has a super-slim profile that can fit it almost anywhere in the room. This Acer monitor has a 25″ Widescreen LCD with a resolution of 2560 x 1440 pixels which makes it ideal for gamers and enthusiasts. This monitor is one of the cheapest WQHD monitors that you can get in the market. It has a rapid 4ms response time that favors gamers. This monitor has a pretty decent range of connectivity options as well. It offers DVI-D, HDMI, and DisplayPort. This should make it easy for you to interface with old and new devices. In terms of value for money, it is the best IPS Monitor Under 300. AOC is no stranger to making high quality and affordable monitors. This monitor has great image quality with a resolution of 1920 x 1080 pixels. Its IPS technology gives the users wide angles and great color combinations, with perfect brightness and contrast ratio. The multiple port options of HDMI, VGA, and DP makes it possible to interface with many devices. The design is slim and is compatible with VESA plates. It can be mounted to a wall or a stand. This will save a lot of desk space. Among those who used the monitor were extremely satisfied. This is why about 83 percent of the users gave it a full 5-star review. Colors, design, and bezels are all extraordinary. The downside is that the speakers are not loud or clear enough. You will need to invest in separate speakers if you wish to enjoy the sound. These were some of the best IPS monitors under 300. Irrespective of which monitor you buy, all of them are pretty famous out in the market, so no purchase will disappoint you. All you need to do is choose what size you want. Most of these monitors are more or less the same in terms of features and specifications.